Kypriotianika hamlet has two secrets… First the three beautiful small churches built against or into the rocks. Secondly, many people don’t know about the nearly ruined but still sturdy tower which is said to have been built by Agamemnon. From Kypriotianika it is only a 20-minute walk to reach the tower. 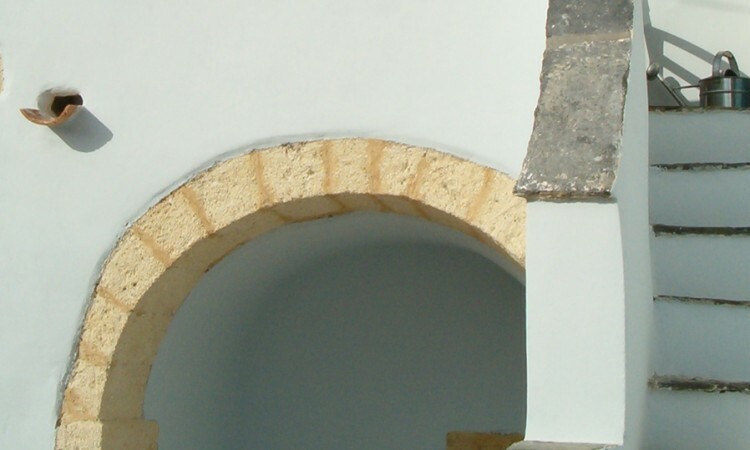 Its architecture is reminiscent of the impressive towers on The Mani – South Peloponnese. 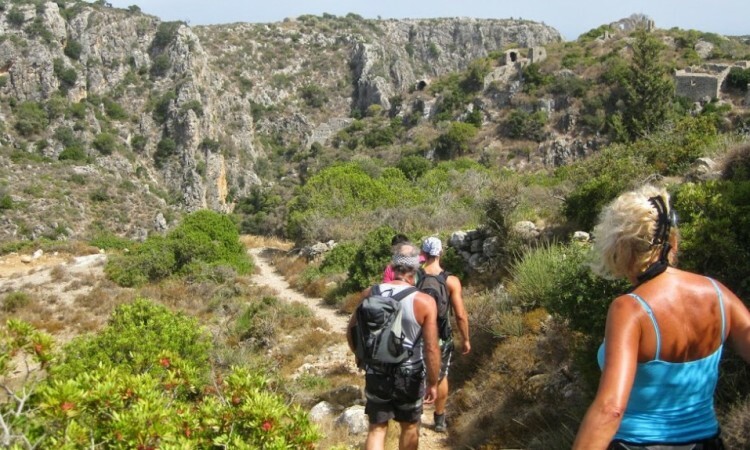 Only two weeks ago, the old path was cleared by the Kythera Hiking Team. Now it really is a beautiful path again, in between walls and alongside ruins. 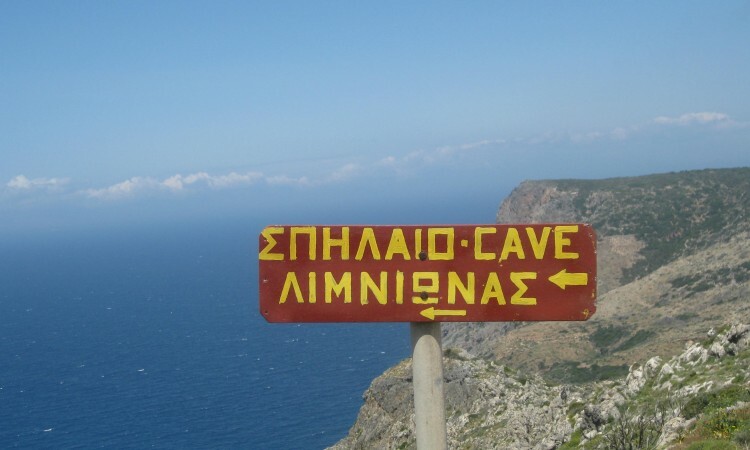 Very soon, they will clear the rest of the path, so this summer you will be able to continue the walk to Mitata as was done many generations ago. 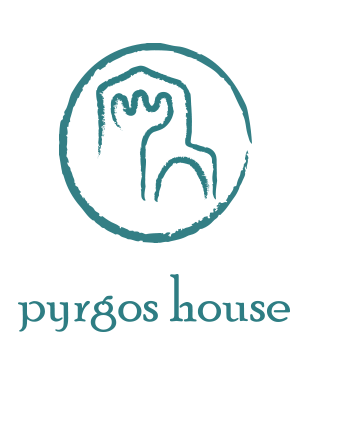 Visit Pyrgos House Tourist Office for this new route description.